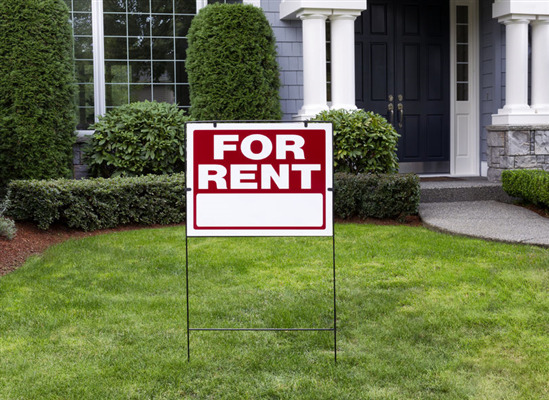 If you have a rental home or property, you may be struggling with whether to be a landlord or whether to hire a property management company to do it for you. There are pros and cons to doing it yourself versus hiring someone. Here are some of the factors you have to consider that will allow you to weigh the pros and cons and make a decision. If you are looking to rent out your home for the first time, you may not be familiar with all of the financial aspects that go into renting a home. This includes pricing the home, taxes, and upkeep. A property management company can assist you with all of these aspects. Here are a few of the ways they can do this. If you are looking to hire a property management company, you likely already know that you have lots of options. But you may wonder how you know whom to go with. 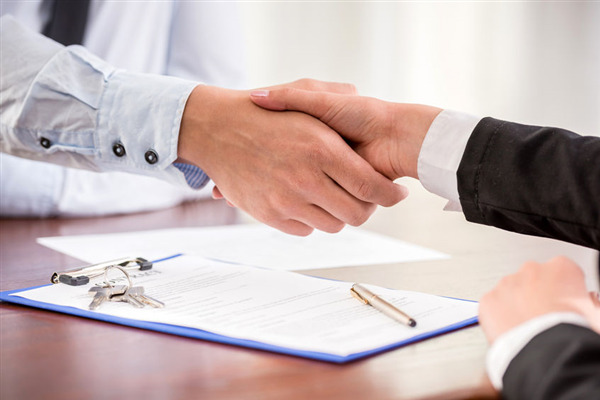 Learning what factors to look for when hiring a property management company can help you find the right company for your rental property. Here are some factors to consider. When a property management company is looking to rent out a home for their clients, they spend a lot of time seeking out qualified tenants. Qualified tenants are more likely to pay their rent on time and less likely to trash the house. Late or non-paid rent and damage to the property can cost a homeowner a lot of money. 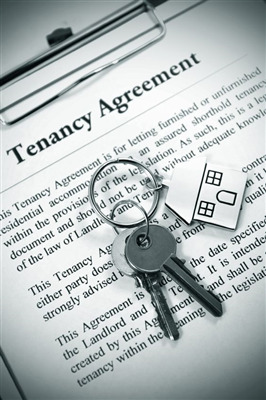 However, attracting qualified tenants is not always easy. Here are a few of the ways that property management companies can go about attracting qualified tenants to their rental homes.